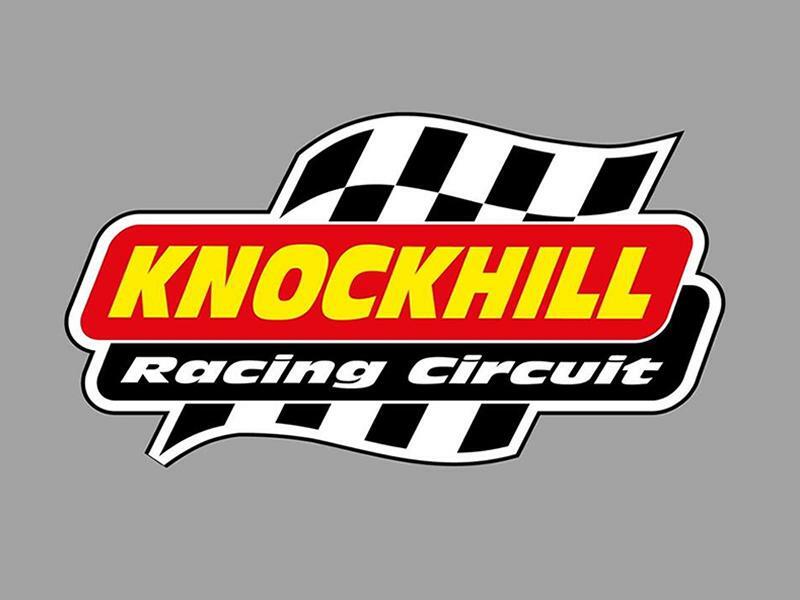 Knockhill Racing Circuit hosts premier UK motorsport events and is a vibrant venue for motorsport related activities which the general public can enjoy. Sorry, but we have no upcoming events for Knockhill Racing Circuit. If you know of an event taking place at Knockhill Racing Circuit or anywhere else in Fife tell us about it and we'll list it on the website, for free! Fully heated Indoor (18 Holes) and Outdoor (18 Holes) Pirate and Tiki themed Adventure Golf Courses. Open day and night, 363 days a year! The Falkland Estate is a place of learning and recreation Centre for Stewardship, located on the outskirts of the village of Falkland. Weddings and other events can be also be held there. Craigtoun Country Park is a country park located approximately 4 miles to the south-west of St Andrews in the county of Fife. Darnley's Gin is a family owned Scottish Gin making award-winning spirit in the Kingdom of Fife on the East coast of Scotland. Deep Sea World welcomes you on a voyage of discovery where learning can be exciting and fun! Fife Zoo is opening soon but while work is under way you can check out the fantastic on site coffee shop and soft play adventure. With farm shop, café, and play area, Muddy Boots is a great family fun day out! St Andrews Aquarium boasts one of the finest locations in the historic town and is a perfect destination for all things fishy. The Scottish Deer Centre is spread over 55 acres of Fife countryside just outside Cupar, and is home to 13 species of deer from around the world along with other animals.